Why is it a Great Gift ? : Beauty gifts such as Fragrances, Makeup kits, Body Lotions and Skin Care items are a favorite for all women. They make excellent gifts for most occasions such as Birthdays, Valentine, Diwali and more. Send one today to make your loved one's day! 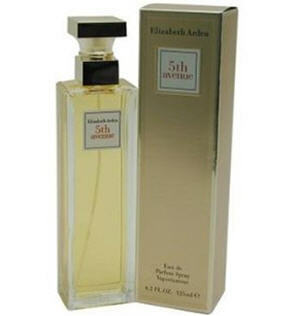 Launched by the design house of Elizabeth Arden in 2006, Fifth Avenue by Elizabeth Arden possesses a blend of magnolia, lilac, mandarin, peach, nutmeg, sandalwood and vanilla. It is recommended for daytime wear. Quantity is 4.2 Ounces.